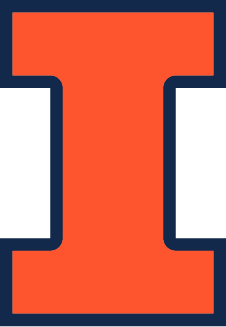 Srushti is a senior in Agricultural Biological Engineering (specialization in Food and Bioprocesses) at the University of Illinois at Urbana-Champaign. She is passionate about nutritional sciences and global food systems. She has had extensive experience in research and holds a college of ACES (Agricultural Consumer and Environmental Sciences) Research Diploma. She recently completed her HBX CORe certification from HBX at Harvard Business School. She has tackled food engineering design solutions as well as operational inefficiencies and is interested in operational management in food/biotech based fields. In her free time, she enjoys writing and has previously worked as an editor at a UK-based food magazine. Srushti’s role at NCPRE educated her on value models and ethics for young professionals in work settings. This further stimulated her interest in other areas such as engineering business ethics, international relations, and entrepreneurial ventures.